What an exciting country China is! Not only is it a huge country, but it’s full of wonder and surprises around every corner. 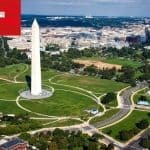 Head to any of its striking cities to witness the buildings that almost touch the sky or the historic neighborhoods nestled among them. Get out into the wilderness and see some of the most amazing nature you’ll ever see in your life. 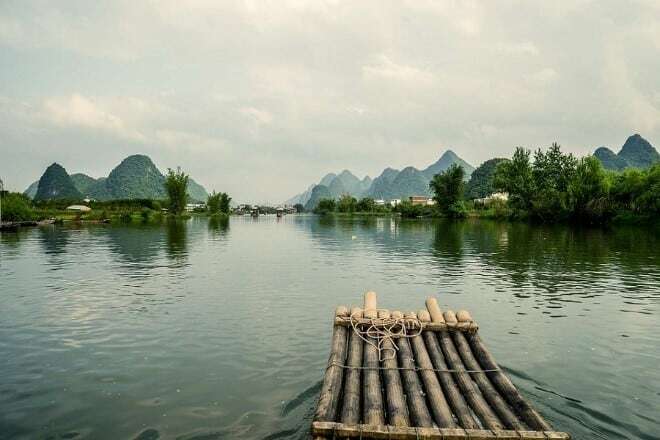 If you’re planning on going to China, you’ll soon discover one adventure after the other! 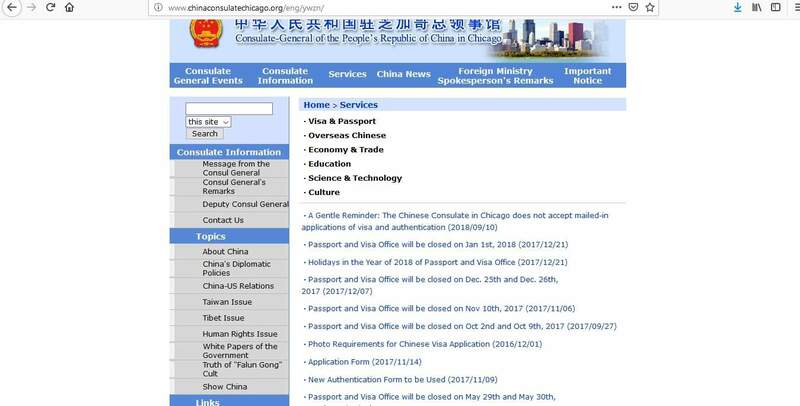 In this article learn more about how to apply for China Visa at the Chinese embassy in Chicago, China visa appointment booking, Processing time at the China visa application center, China Visa Application Process at the Chicago consulate, itinerary or round trip air ticket booking or flight reservation, Chinese visa types, insurance, Hotel reservation or proof of accommodation. 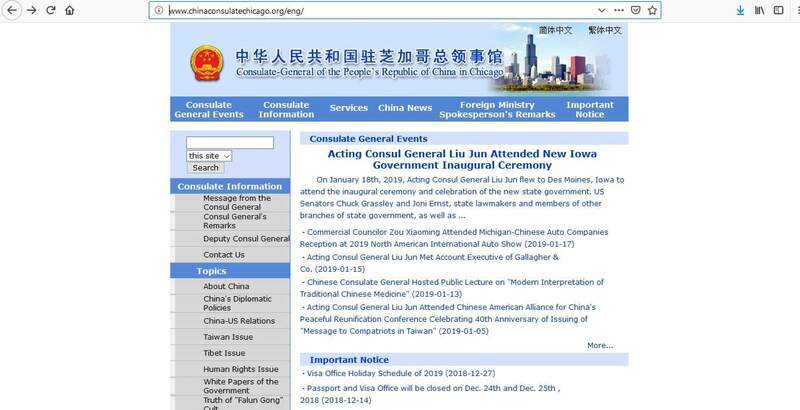 More information on China visas can be found on the website of the Consulate General of the People’s Republic of China in Chicago. Rush processing is ONLY available in extreme emergencies such as emergency illness or death of a family member. However, this must be approved by the consulate beforehand. These processing times are only a guide, your application could take longer to process depending on your circumstances. 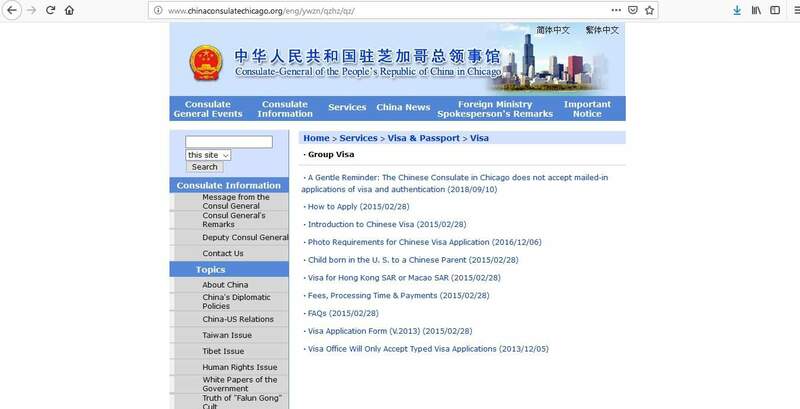 You should really aim to apply for your China visa at least 1 month prior to your travel dates. You can apply anytime up to 3 months ahead. 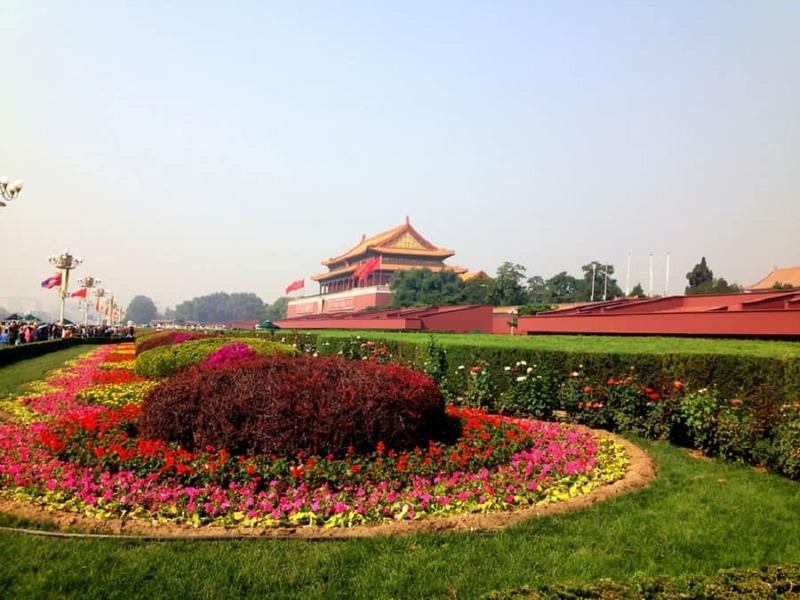 Here are 4 steps to help you apply for your China visa. Follow them one-by-one and you should find the process fairly simple. It is very important to be aware that this application CANNOT be handwritten. You must download it to your computer and type the information before you print and sign it. 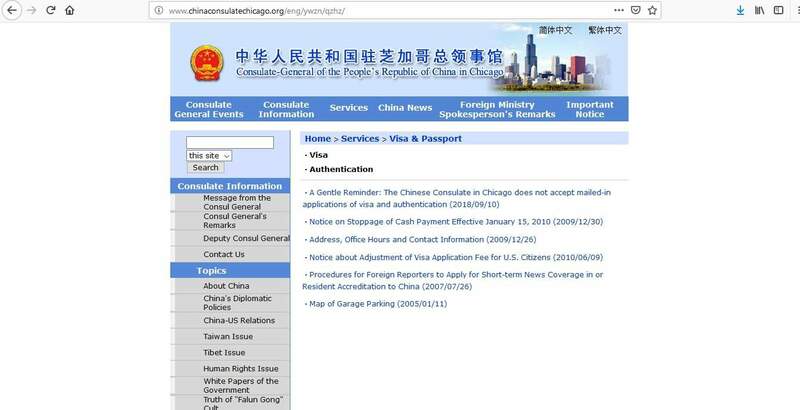 The consulate in Chicago will NOT accept handwritten forms. 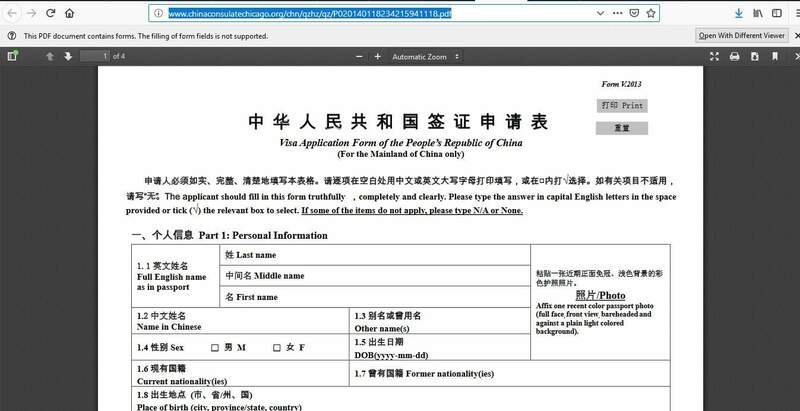 When you start to get your documents ready for your China visa application, you must know ALL the requirements. 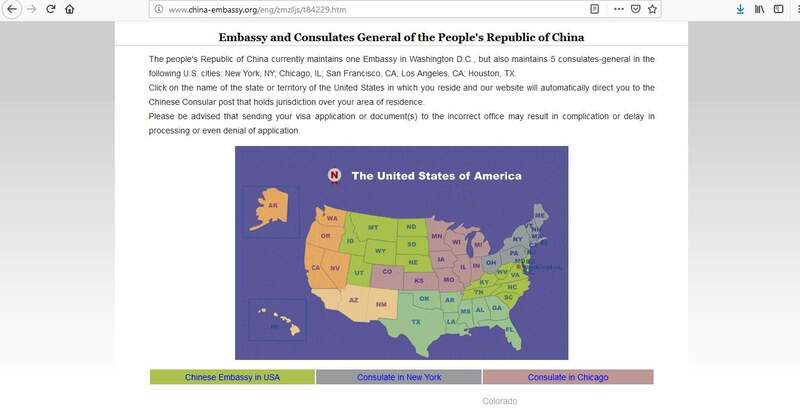 If you fail to provide anything, the consulate will reject your application, so it’s a good idea to have a look at the consulate’s website before you begin. In addition, you must provide original documents AND photocopies of everything. Again, if you don’t, the consulate will view this as an incomplete application and reject it! There is no need for an appointment to hand your documents in, as the consulate in Chicago only accepts walk-in applications. You cannot mail, fax, or submit your application online. 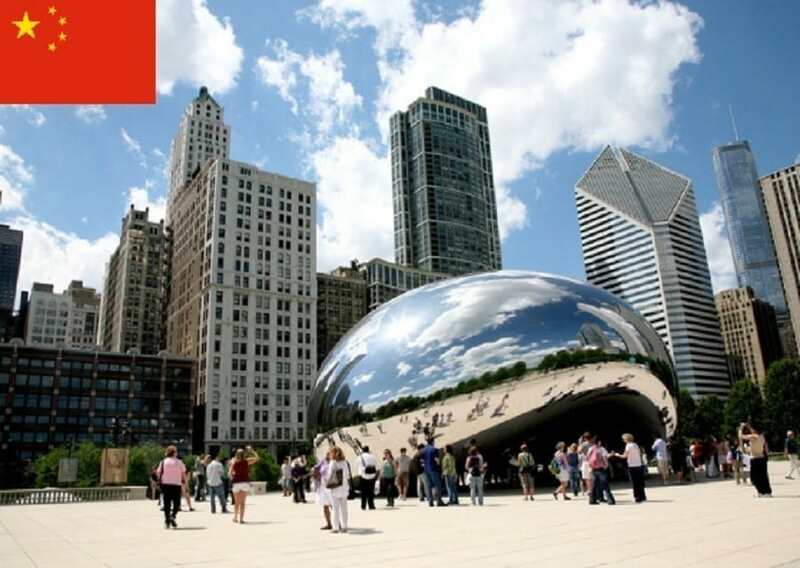 All you need to do is go to the consulate in Chicago during their office hours and submit your application and supporting documents. It’s important to dress appropriately, this may not seem important, especially if you are just handing over your documents, but if they ask you to attend an interview, it won’t look good if you are dressed too casually. Please do NOT forget anything. The consulate cannot process your application without the necessary paperwork, so they will reject your application and you will need to apply again when you can provide everything. What are your plans there? 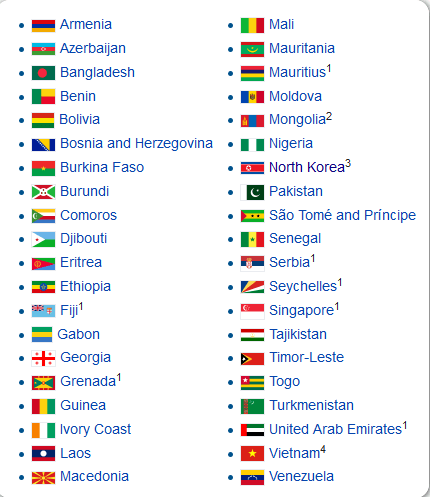 I don’t think you will return to your home country! What is your answer? 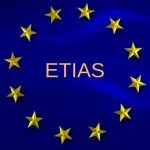 Are you working in China? Just answer any questions put to you honestly and precisely, sometimes a simple confirmation is enough. However, if they require more information, just give it to them politely, even if they can find what they are looking for in your application file. 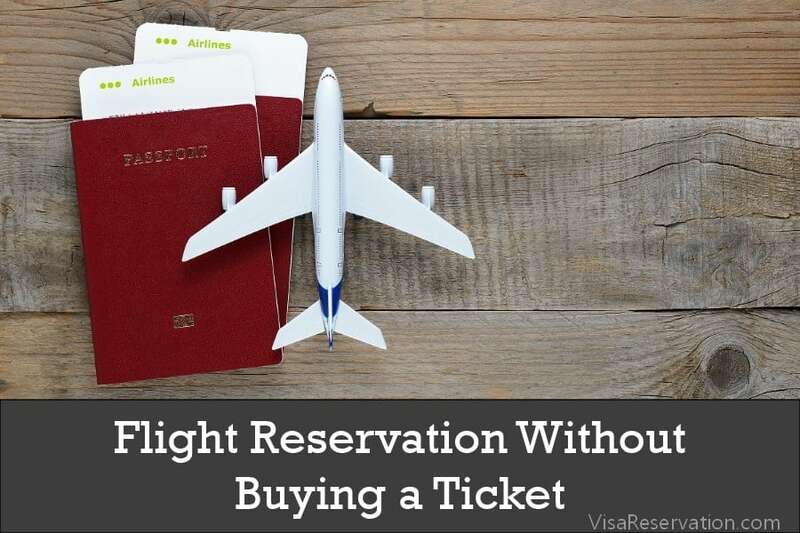 The fee is usually paid when you go to collect your visa once it has been processed. You will have to pay this fee even if your application is refused. 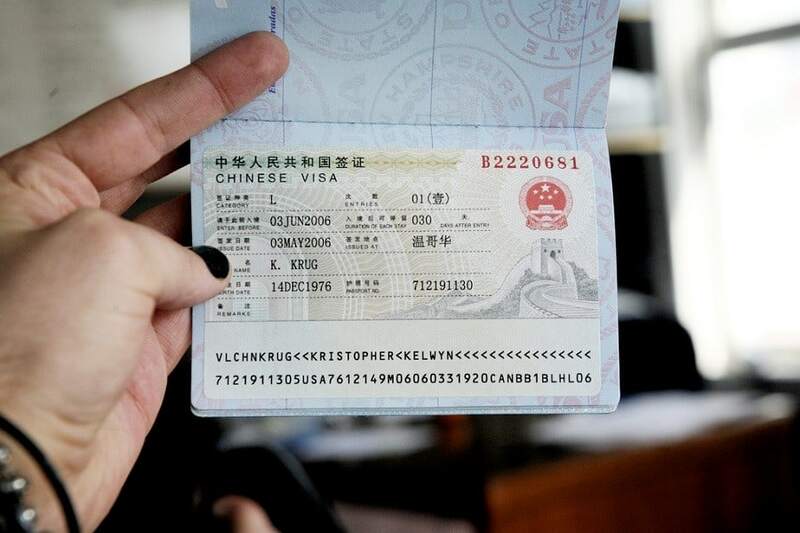 When you submit your China visa application, you will be given a pick-up form which will give you the date on which you can collect your passport. If you don’t get this, the consulate will contact you and let you know the date. The consulate in Chicago does not offer mail service. When you arrive at the consulate, you need to present your pick-up form (if you have one) and you’ll be able to collect your passport. 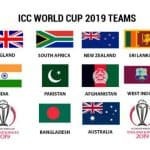 First and foremost, you must apply for the correct type of visa, so that’s why it’s a good idea to have a look at the different categories on the consulate’s website and choose the one that exactly meets your circumstances. Your passport should be valid as per the above regulations and your application should be completed in full and signed. Lastly, it is very important to include all the appropriate documents with your applications, including invitation letters and proof of flights. 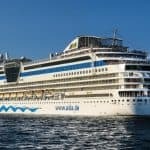 1) Do I need a visa to travel to China? 2) My approved visa says that it is multiple entry. What does this mean? 3) May I use an agent to help me apply for my China visa? 4) Why is the fee not refunded when my application was rejected? 5) Why do I have to prepare so many documents for my China visa? 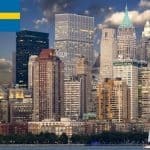 6) I need a visa for China in 3 days, is this possible? 7) Do I need to get a medical in order to apply for a China visa? 8) What are the requirements for the photograph that I need to provide? After that, you can get excited about what lays ahead in the incredible country that is China!